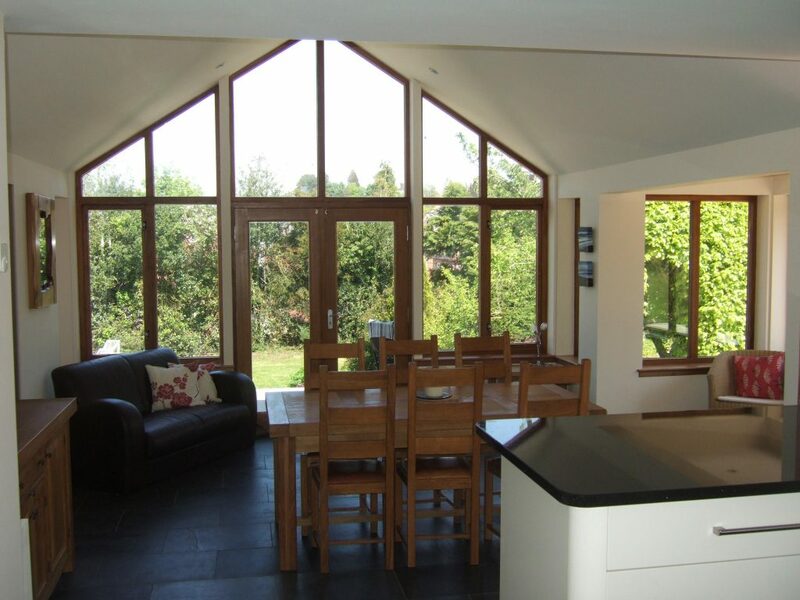 Extending or altering your home is a popular and simple of way of creating extra living space, without the upheaval and expense of moving house. 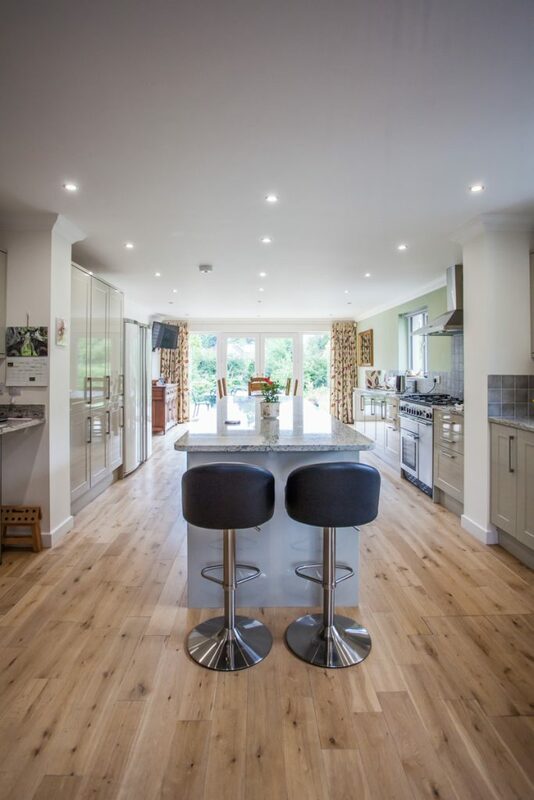 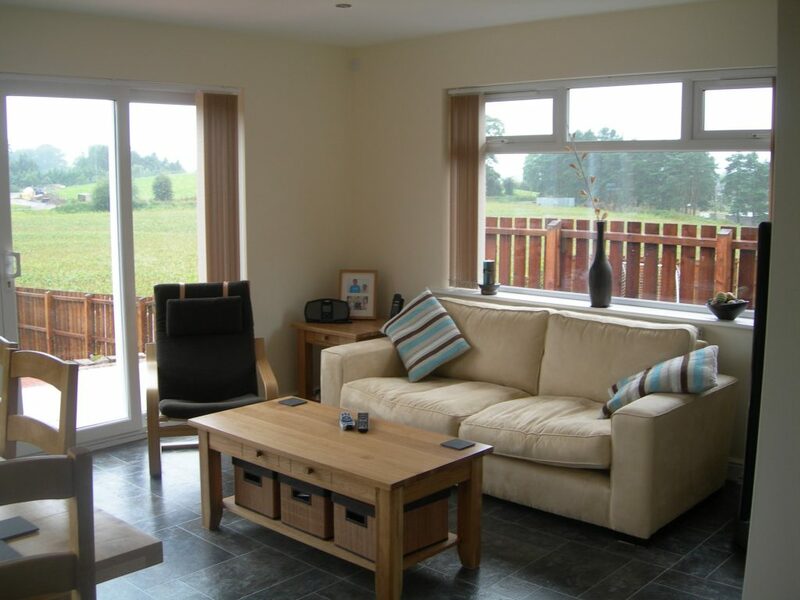 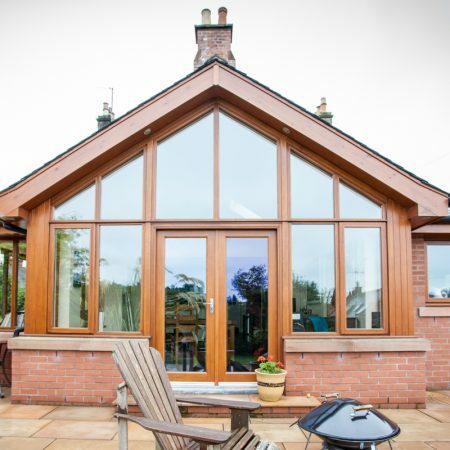 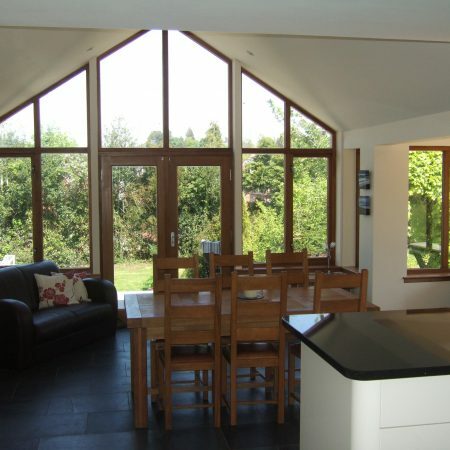 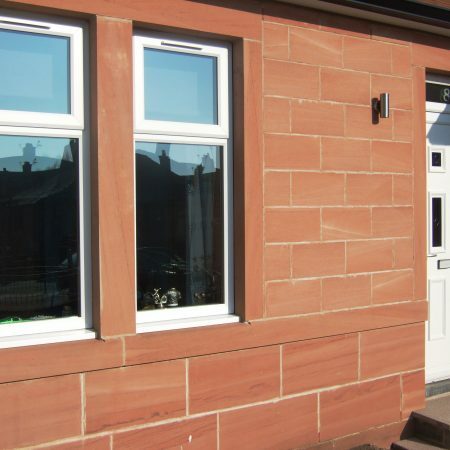 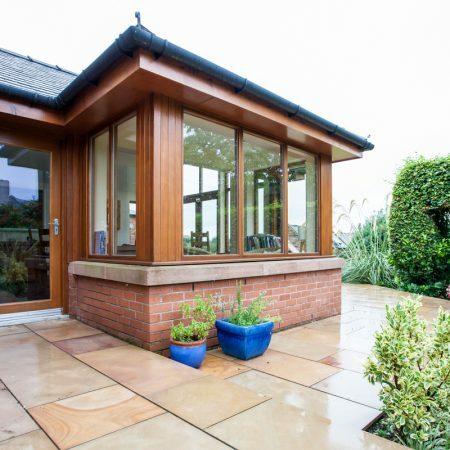 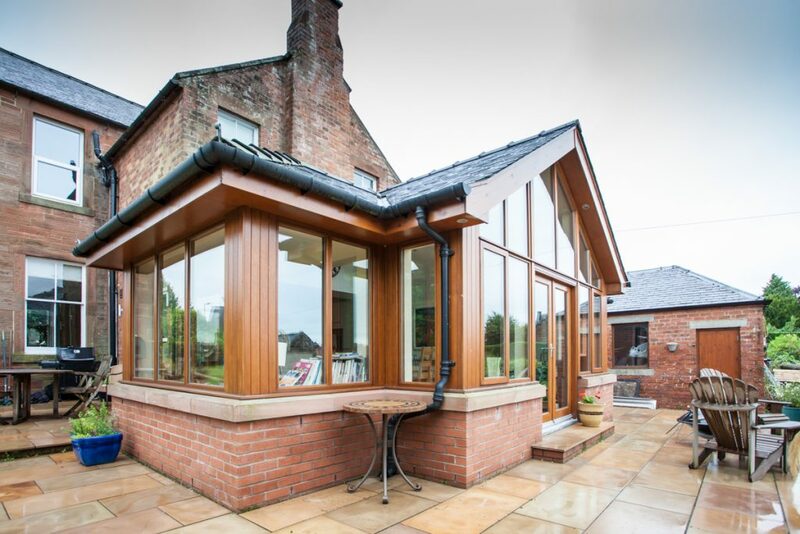 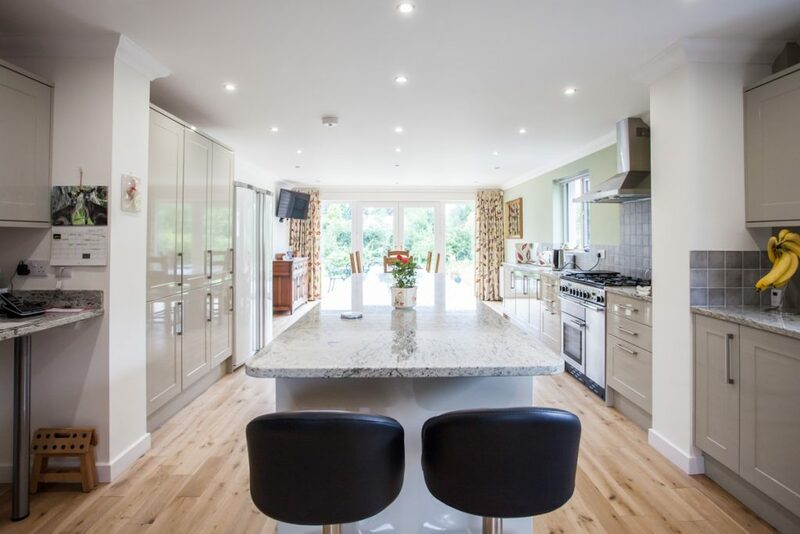 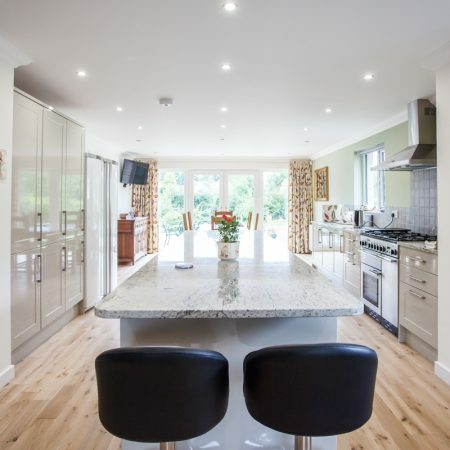 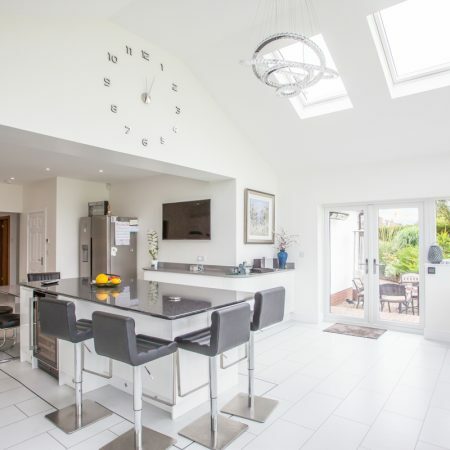 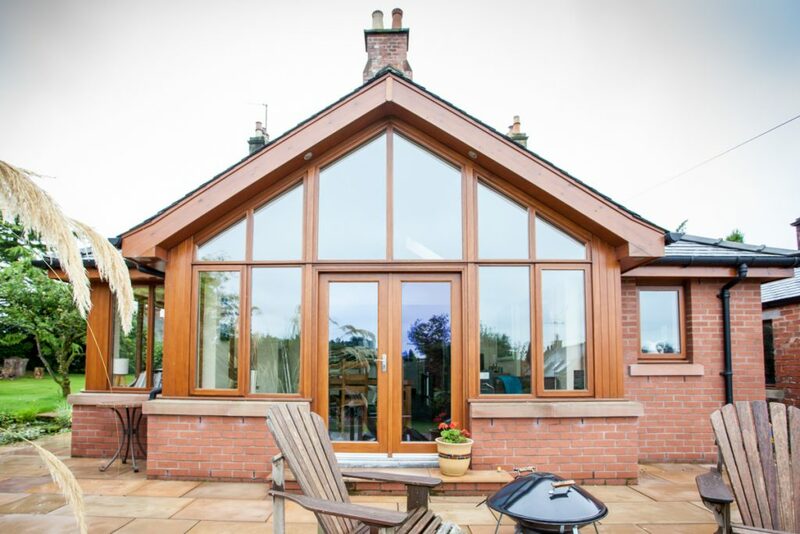 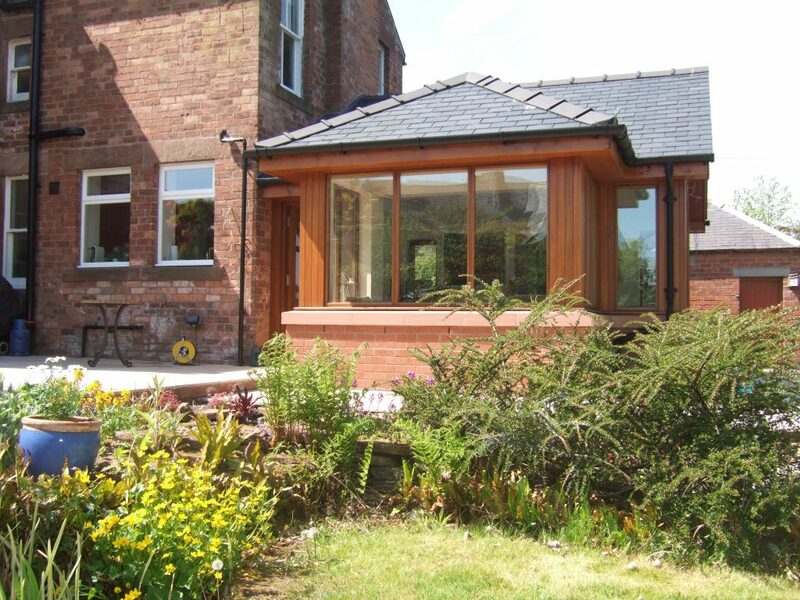 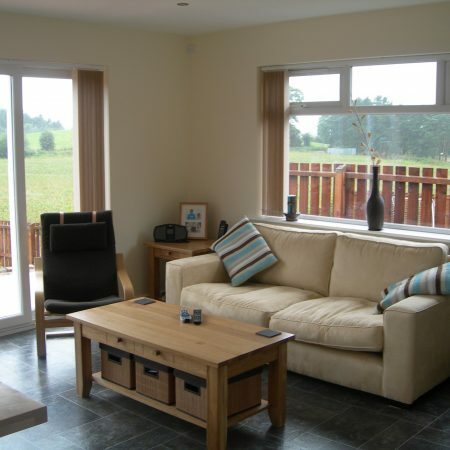 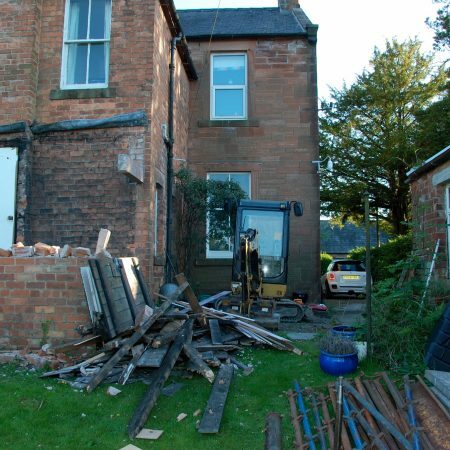 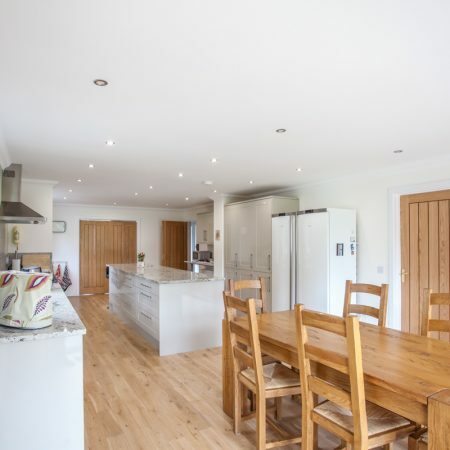 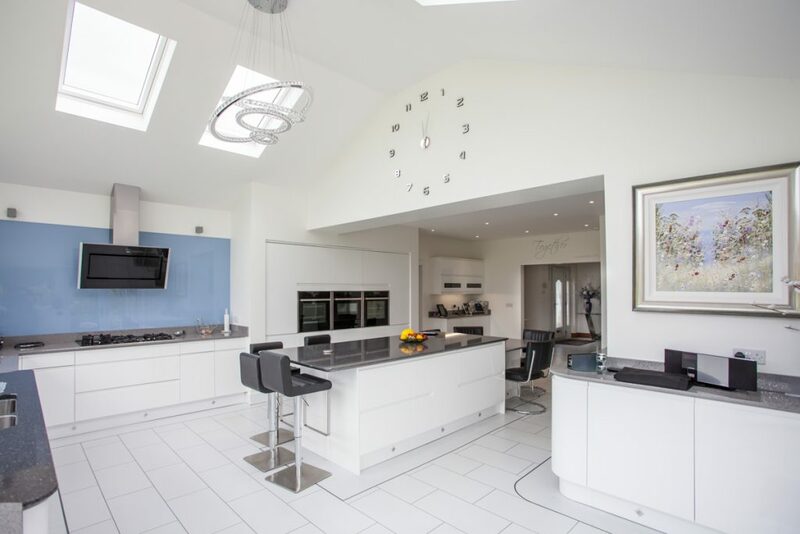 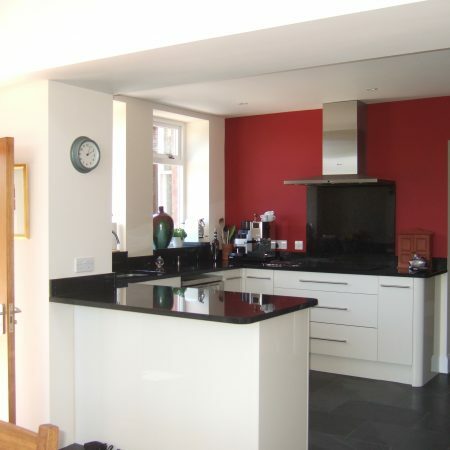 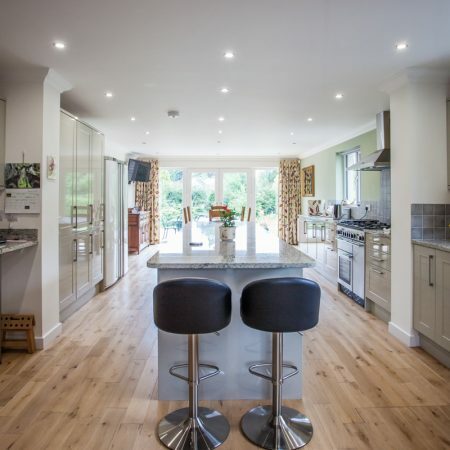 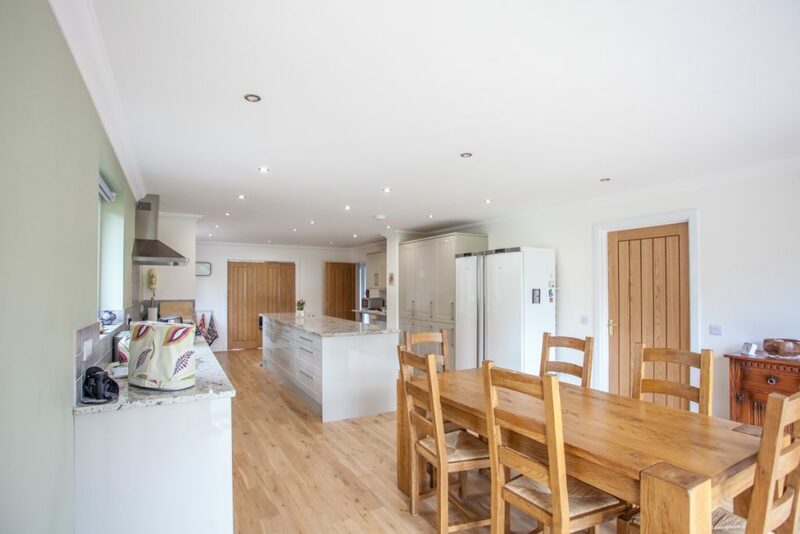 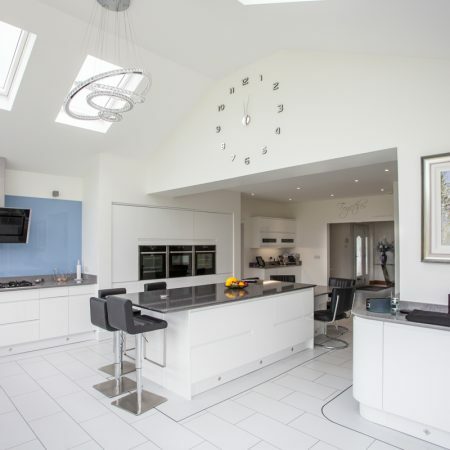 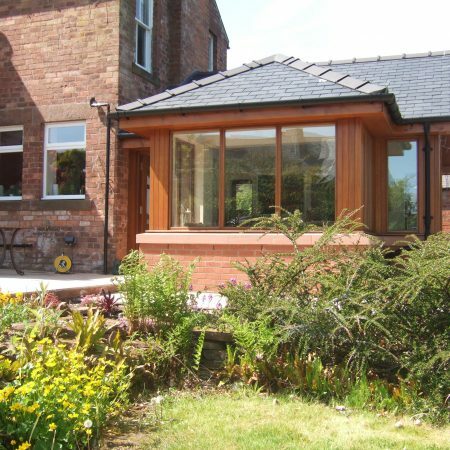 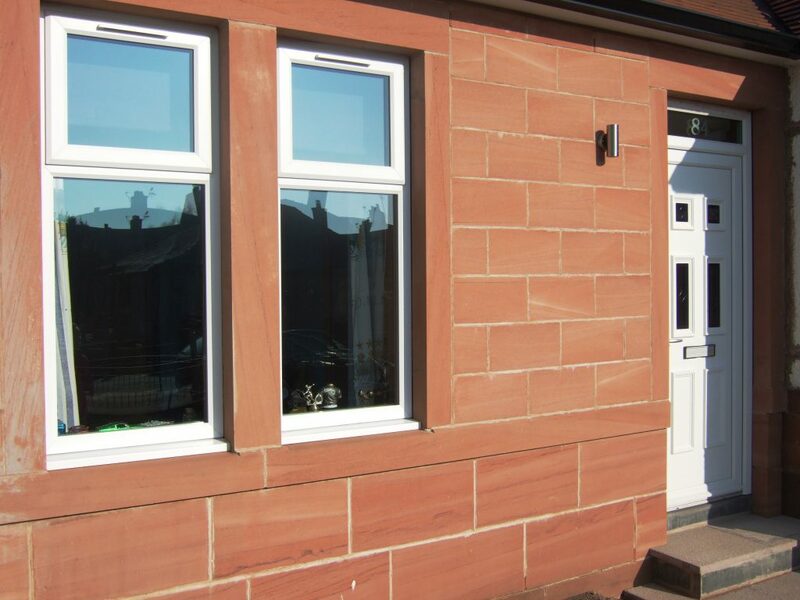 With vast experience of working on a range of extensions and alterations George Adamson Builders is well placed to offer advice and suggestions to help you to maximise the benefits of extending your home. 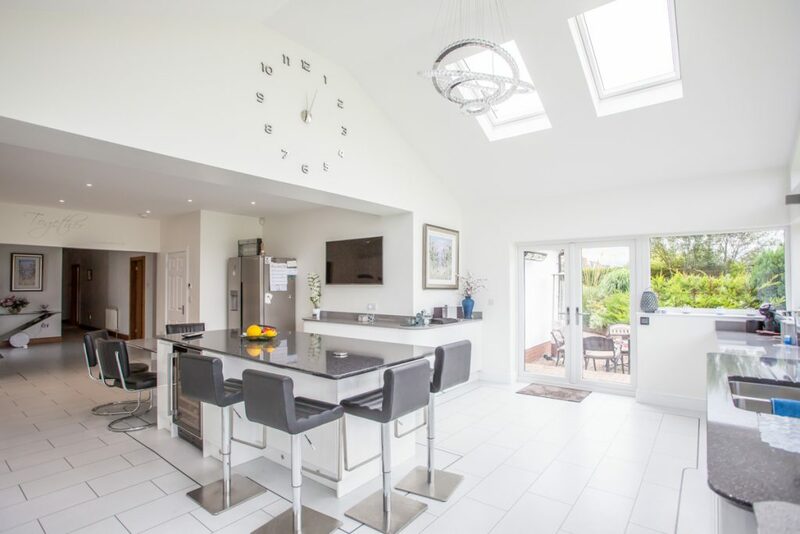 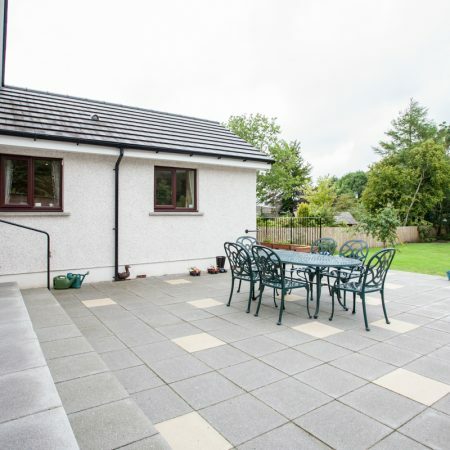 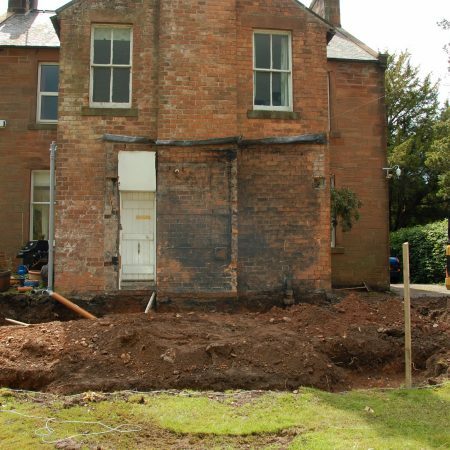 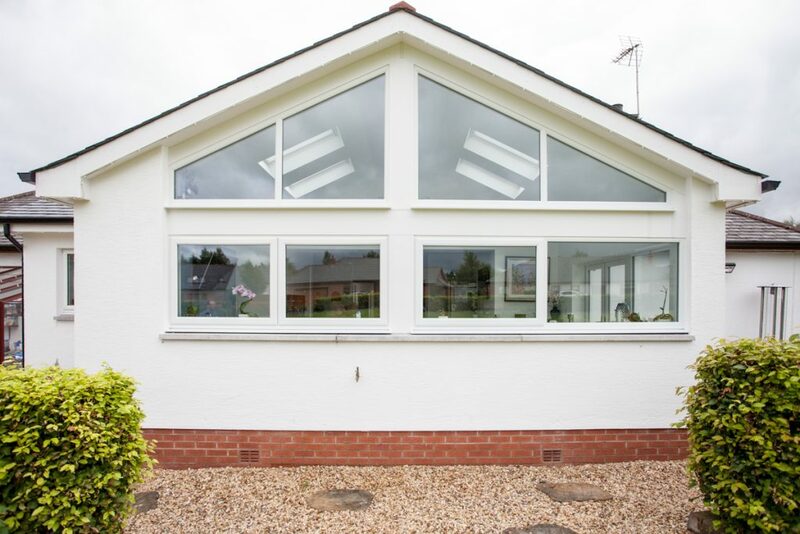 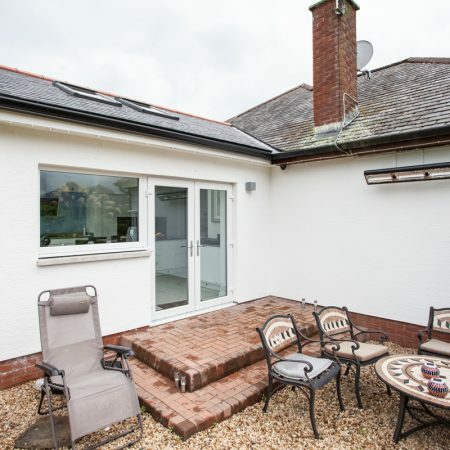 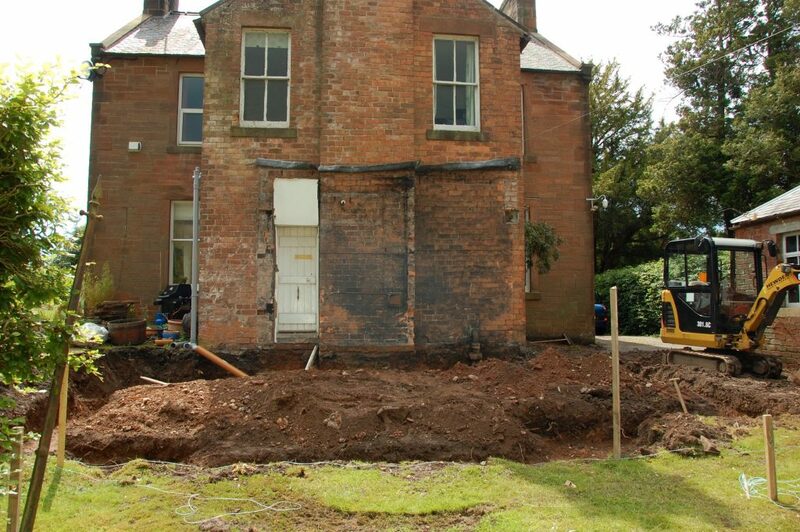 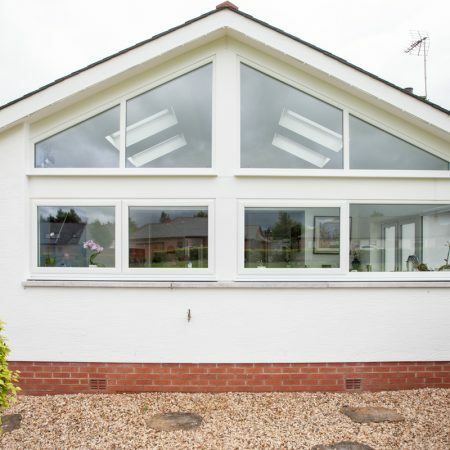 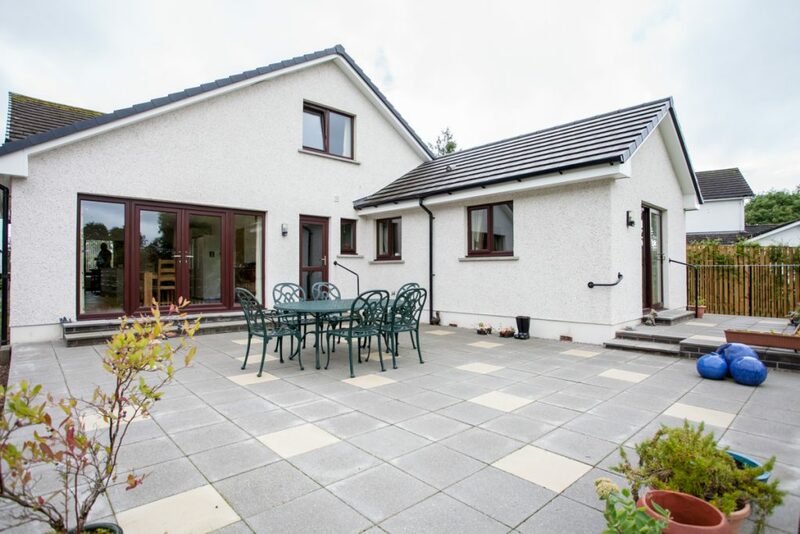 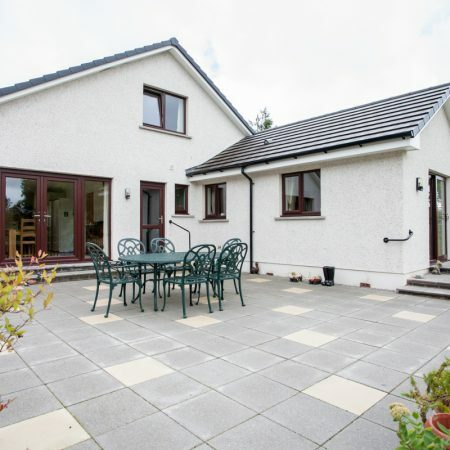 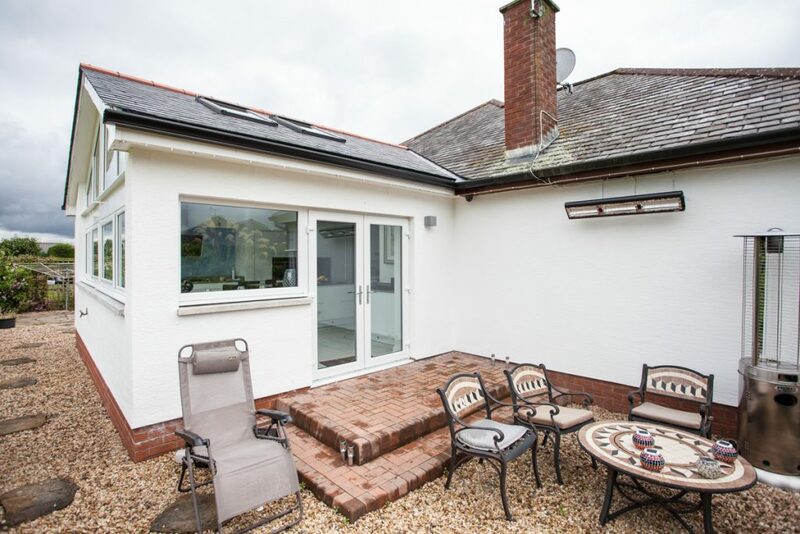 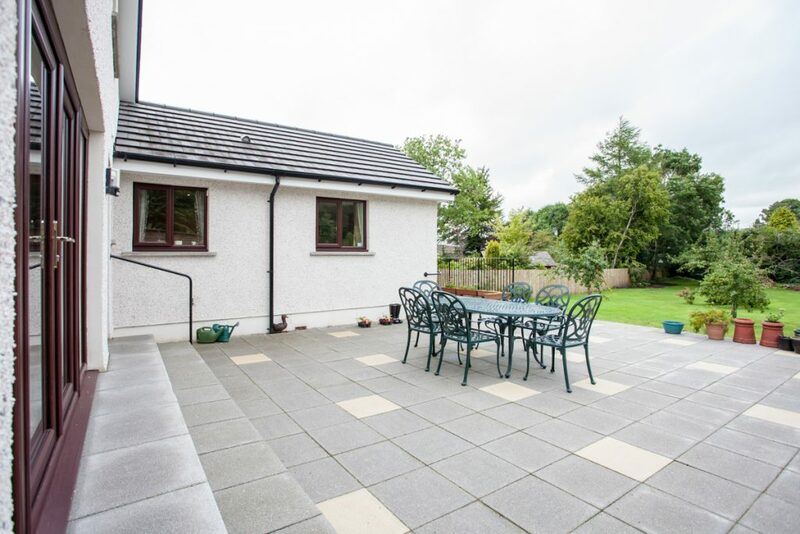 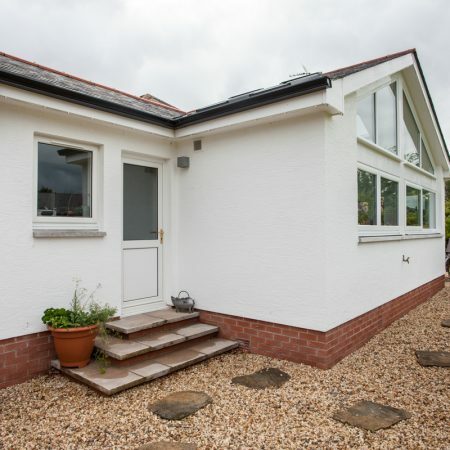 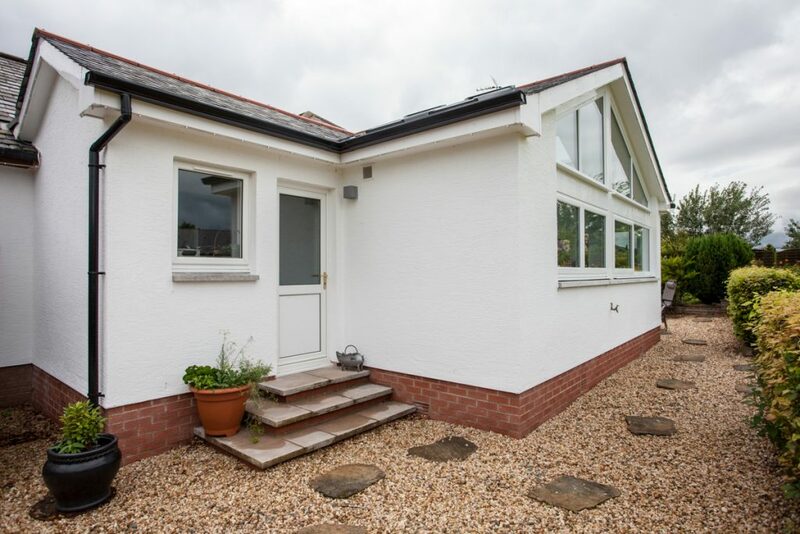 We ensure that the completed extension blends in well with the existing property and is finished to a high standard throughout, with minimum disruption to you. 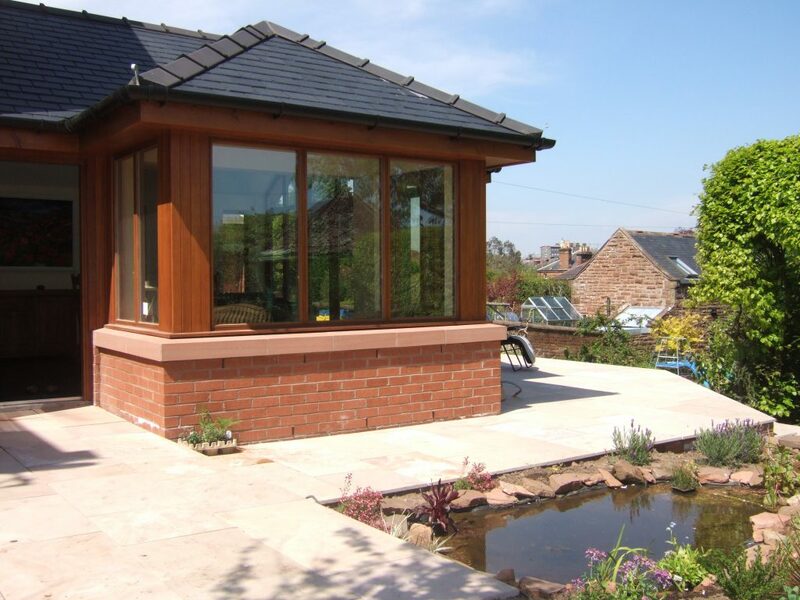 Undertaking any building work requires a degree of trust between tradesman and you, the client, and we recognise the importance for you of picking the right firm to manage the project. 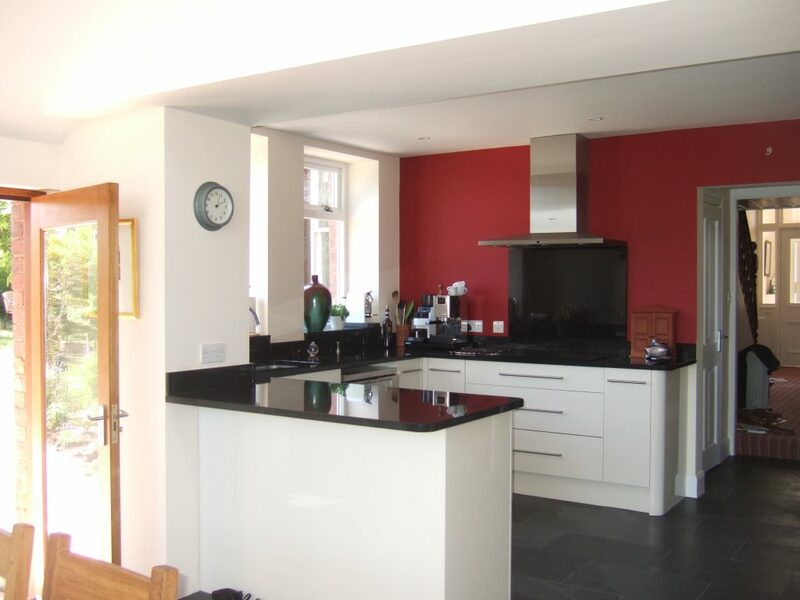 By working with other highly skilled and reliable tradespeople, the company can cover all trades. 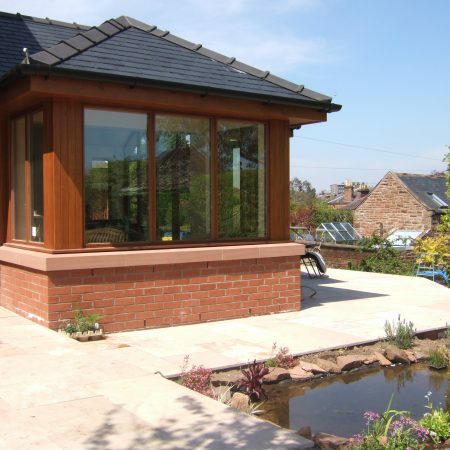 They can undertake both large and small contracts and will ensure that every job is completed quickly and efficiently, with minimum inconvenience to the client. 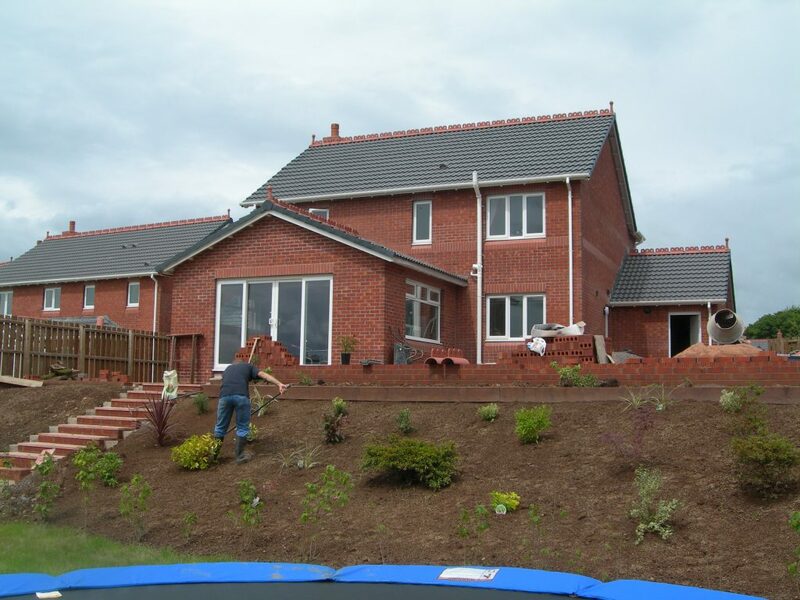 For a good, reliable and cost effective building service then for further information and to arrange a free, no obligation quote please contact George Adamson Builders today. 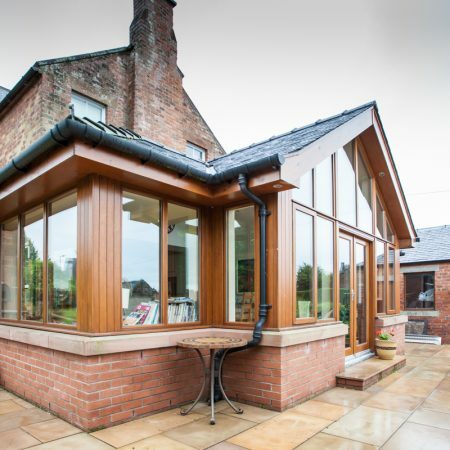 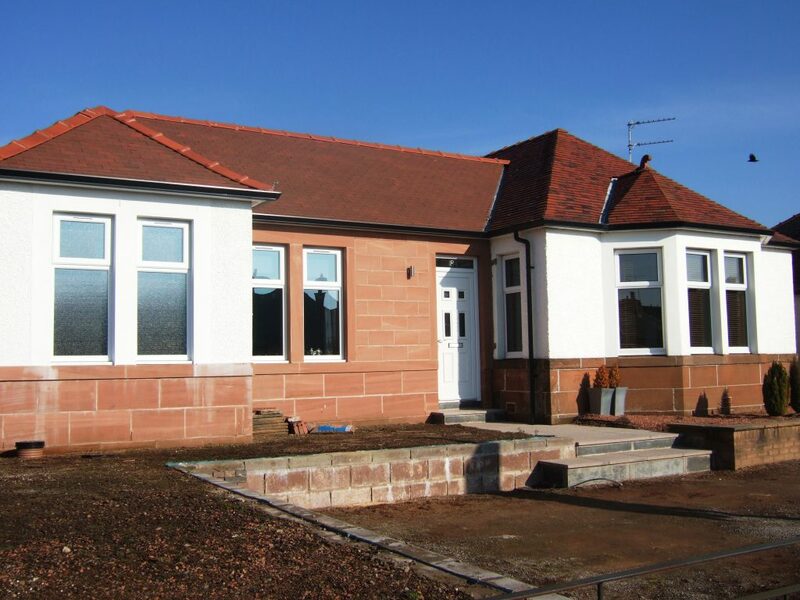 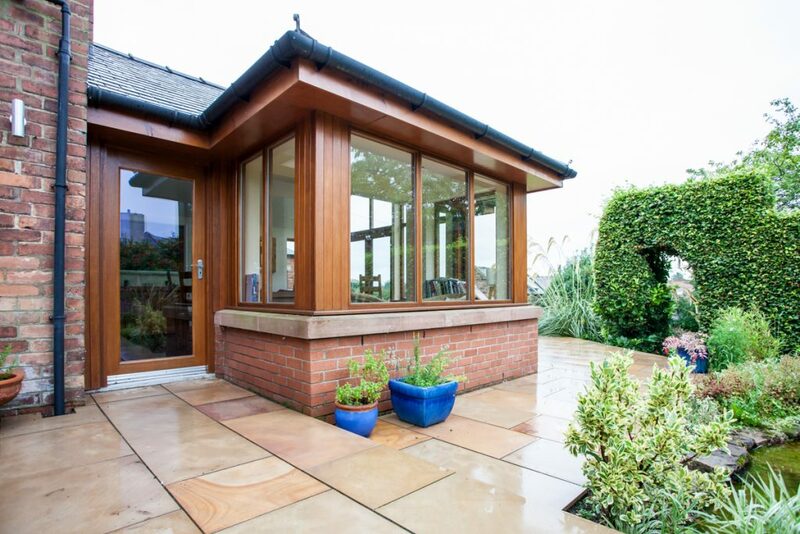 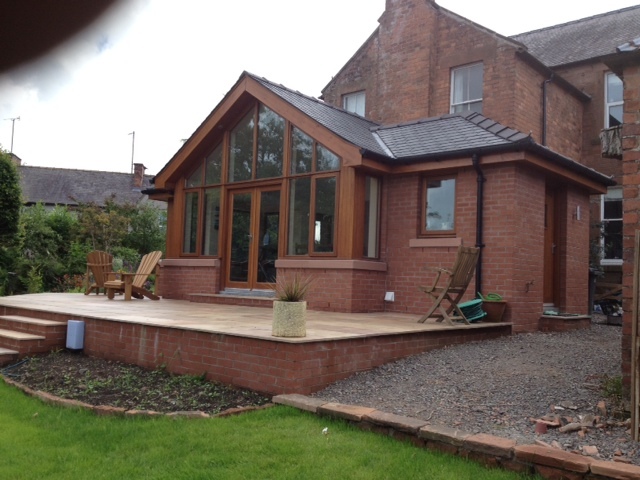 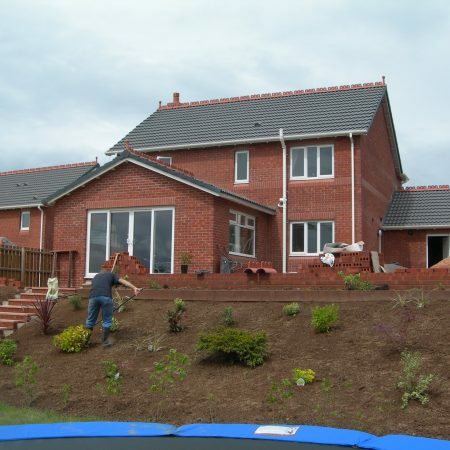 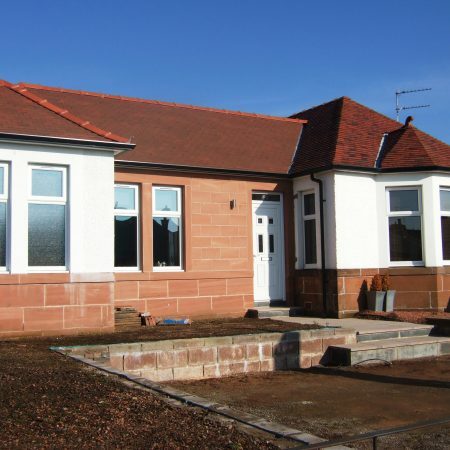 "George Adamson Builders handled the project from start to finish. 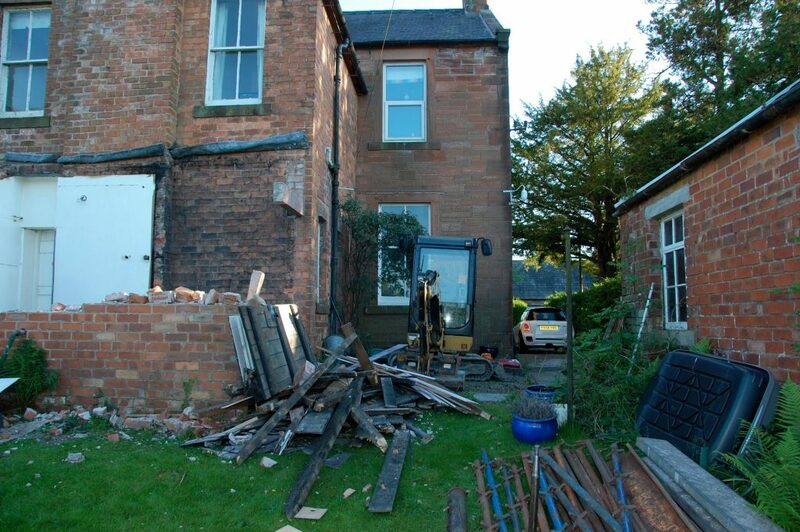 Therefore we had no hassle or worries. 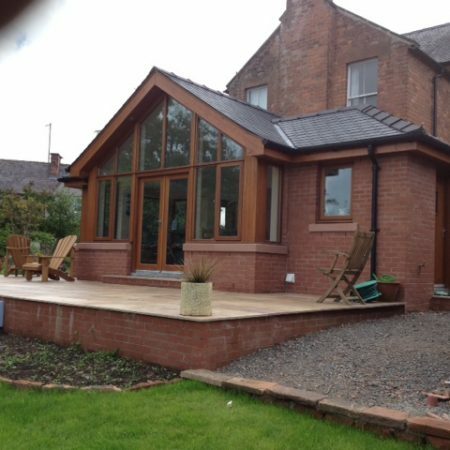 Thank you once again"